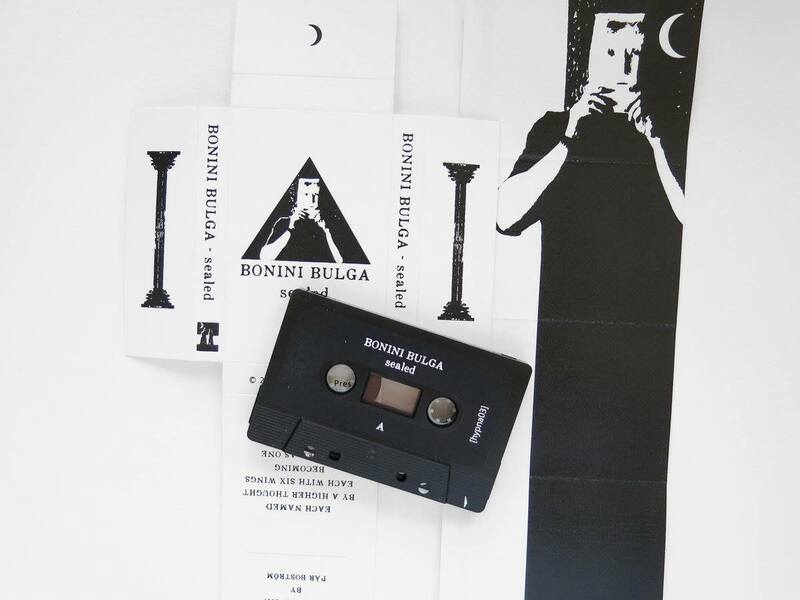 Bonini Bulga is the latest manifestation from the enigmatic mind of Pär Boström. While the symbolism of the album seems to draw allegories to both himself and his sister Åsa, the music was solely created by Pär. Bonini Bulga is the most subtle project yet from Pär Boström, the man behind the lauded project Kammarheit as well as Cities Last Broadcast and his other recent output, Altarmang, along with Kenneth Hansson. We also can not forget to mention the brilliant launch album on Hypnagoga Press, Orgelhuset by Hymnambulae, the collaboration with his sister and equal in Hypnagoga Press. If this introduction to the works of Pär Boström seems a bit dizzying, it is understandable, as he has literally exploded with creativity over the last few years. But for those of us that are huge fans of his sparse but fantastic output over the last 15+/- years, this new spurt of energy and output is nothing short of a revelation. 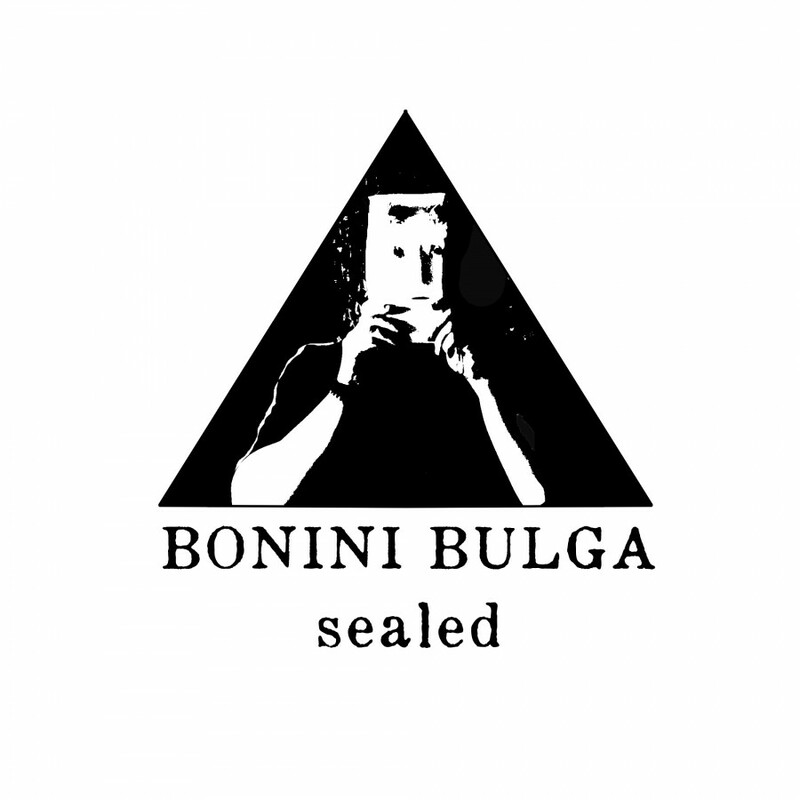 Bonini Bulga is a hypnotic experience. A subdued collection of tracks which rely heavily on various hardware to create their strange, otherworldly soundscapes. Tape loops make up much of its foundation. The loops having been connected to various equipment, like effects foot pedals and other machinery, take on a dark and mystical quality. The darkness of the album predominately comes in the form of this odd, mystical structure. Yet, there is a pronounced darkness which occasionally rears its daemonic head. “Becoming”, which is my favorite track from the album, seems to be the climax, it brings whatever has been lurking in the shadows out into the open. I interpret this as connecting Pär to Bonini, his work often coming in spurts of creative productivity. Much of his inspiration and direction coming from the dream world. To connect it to literature, I see him as someone like Randolph Carter from H.P. Lovecraft‘s Dream Cycle. He visits these strange beings and places in these furtive dream worlds and brings them back to us, puts thought to vision and sound, often depicting strange creatures and mystical dilapidated vaults, underworld kingdoms of ancient beauty. Åsa Boström corresponds with Bulga. She is the mediator. Taking the so-called “geometry” and making sense of it, giving it form, purpose and direction. Restoring the ruins of ancient peoples to life, more directly a second life, a rebirth. She “roots” the meaning out of the complex visions, “merges” the uninhabited dream kingdoms with the real world. In so far as Hypnagoga Press is concerned, we have still only seen hints of the potential that she brings to the label. As the months and years progress, we will surely see much more of her direct input and influence surfacing in upcoming projects. This is part of why The Solar Zine no.3 is so important and interesting. It literally draws a map of the future endeavors of these two visionaries. We know Kammarheit “the city, the catacombs, the mountains”, Hymnambulae “the desert and the organ house” as well as several of these other locations on the map. But, we are also given the opportunity to guess at the other upcoming works and visions of the siblings. What lies ahead for The Seafarer “the lighthouse”, or The Astronomer’s Garden “the observatory”. Then we have locations like Kalsamenen and Insomniska which give us no real hints at their purpose or how they will manifest themselves.